Mix all the dry ingredients together, then rub in butter. Make a well in the middle, pour in the water and mix together using your hands until you have a sticky mixture (Mairi says it should be akin to kids slime!) which is soft but holds together. Time is really important, once you add the liquid quickly work it, roll it and cut it – if you stop it can dry out too much and make it hard to roll out. Mairi recommends cutting your oatcakes into squares to avoid wastage. This mixture should make approximately 30 square oatcakes. If your mixture is too wet once cut you can leave it to dry before moving onto trays to bake. Bake for 25 mins then cool on wire racks. 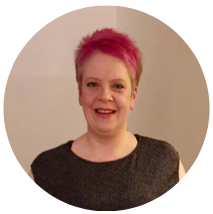 Mairi calls herself a home baker, but she’s much more than that – she makes all of the home baking served in the fabulous Harris Distillery in the small village of Tarbert on the Isle of Harris – home to the multi award-winning Harris Gin. 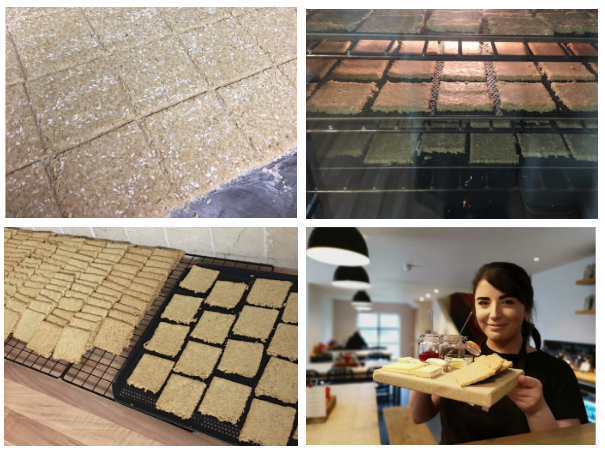 Mairi supplies the distillery with all their oatcakes, traybakes and other fresh baking daily. Mairi’s Hebridean Oatcakes are based on an old family recipe from her Great Aunt’s treasured recipe book, but uses gluten free flour in place of regular flour – of course you can use either. 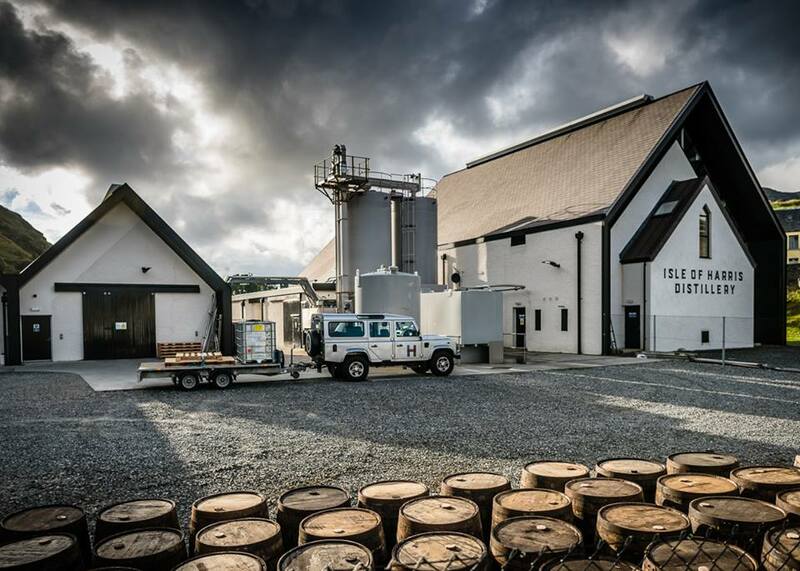 Find out more about the Harris Distillery and Harris Gin.